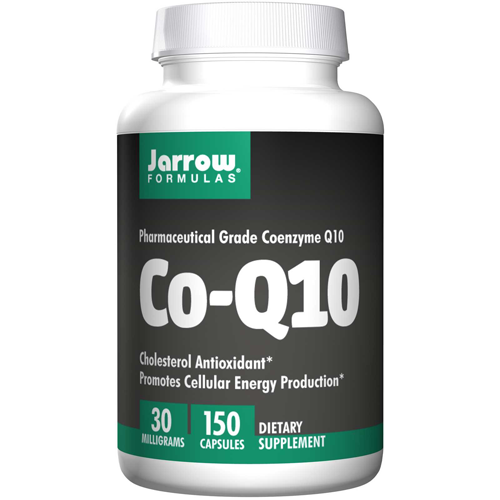 Co-Q10 is an important antioxidant found in high concentrations in the human heart and liver and is part of those cell's electron transport system needed for energy production within the cells. 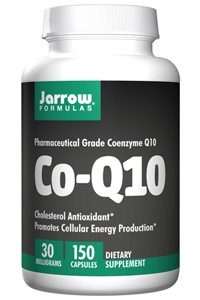 Jarrow Formulas Co-Q10 is derived from fermentation and consists only of the natural trans configuration, the same as synthesized by the human body. Jarrow Formulas uses exclusively natural (trans-isomer) Coenzyme Q-10 manufactured by Kaneka of Japan. Positively the highest quality in the world.